Read with Phonzy is a free early literacy educational app which uses speech recognition to assess how well kids pronounce words. 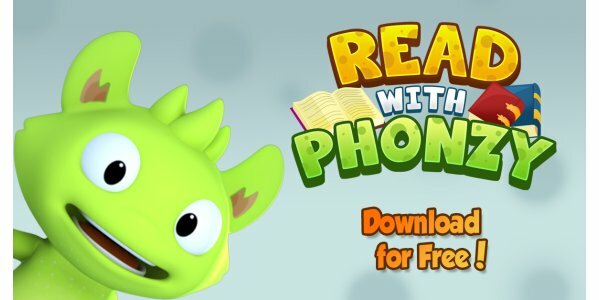 Phonzy is a cute 3D character who encourages kids to read aloud. 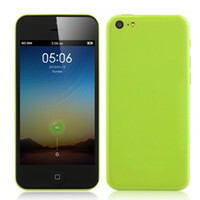 – Our speech technology recognizes and assesses the keyword in each sentence. – Read with Phonzy works in typical real world noise environments like homes & schools. – Speech assessment is built exclusively for children. – Challenges kids to pronounce keywords correctly to -unlock personal galleries showing engaging artwork. – Helps boost confidence in reading and improves conversation skills. – Simple, kid friendly user interface. – No 3rd party advertising. The focus of the app is to demonstrate correct pronunciation and encourage children to read aloud! Phonzy can understand the important words in the sentences, but he’s still learning. In order to improve the app, so that Phonzy can recognize full sentences, we collect audio recordings to build better speech technology that we feel will really improve the service for all users.